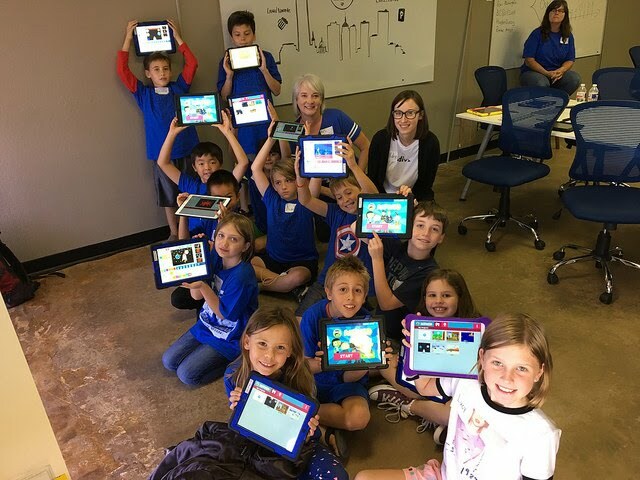 I have taught and led Saturday coding camps for 2nd through 5th graders in Edmond, Oklahoma, using the PBS Kids Scratch Jr. app. These student coding camps are sponsored by The Div (@thedivorg), which is a local non-profit focused on providing coding opportunities for students. In fall 2017 I taught an 8 week after-school coding class using PBS Scratch Jr. These are resources from my presentations, workshops, and coding camps using Scratch Jr. If you have questions or feedback please reach out to me on Twitter (@sfryer) or via my website contact form. 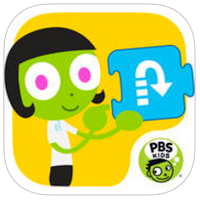 1 November 29, 2017 Webinar Slides: "Helping Students Learn Coding with Scratch Jr. and PBS Kids Scratch Jr."
November 29, 2017 Webinar Slides: "Helping Students Learn Coding with Scratch Jr. and PBS Kids Scratch Jr."